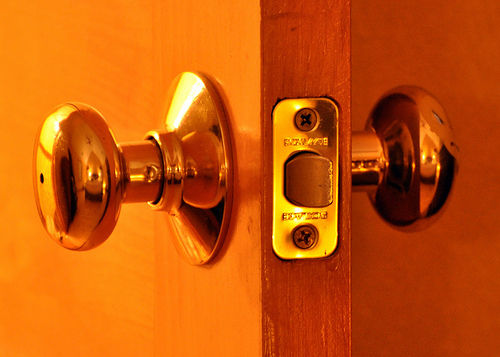 Doorknobs and handles: Door handles are one of the most neglected spots for regular cleaning, and you would be surprised at the amount of germs that can lurk there. From being handled by someone having a cold to children who may not wash properly after using the restroom, it is definitely a major hotspot and a daily wipe can really make a difference. Food left outside: Food left uncovered can develop bacteria very quickly and must be handled with care. Ensure that food items are stored in the refrigerator as much as possible, or covered immediately after use. In the bathroom: Taps that are handled regularly as well shower curtains can be sources of bacteria due to the humidity factor, so need regular cleaning and drying. The toilet seat can be an issue when someone has a bad stomach infection, in which case try to keep a separate bathroom for the individual or use toilet covers. Beds and bedding: Although most germs may not be able to survive on non-living organisms and the chance of catching a cold or an infection from just using the same bedding is minimal, it is a good idea to change your sheets after a bad bout of cold or the flu, just to minimize the risk. The floor: All parents would have cautioned their kids at one time or the other to not pick up food that has fallen on the floor, so we do have an idea of how unclean it can be. A gadget like the Steam Mop from Black & Decker can be of great help to eliminate germs and bacteria without using chemicals, and this is especially useful to parents with young babies and toddlers.